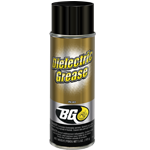 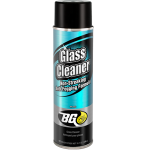 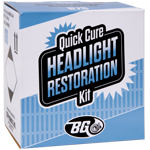 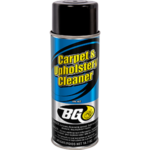 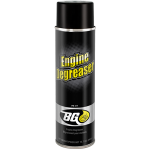 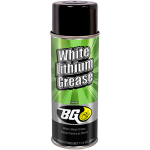 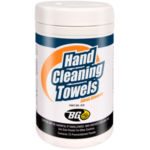 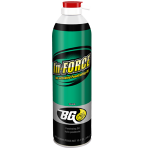 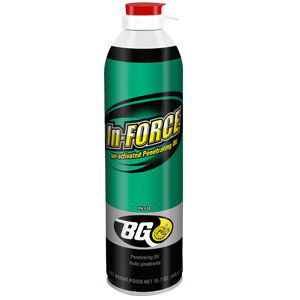 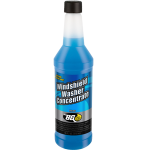 BG In-Force | BG Products, Inc.
BG In-Force is an ion-activated penetrating oil which stops rust, and lubricates and frees rusted parts. 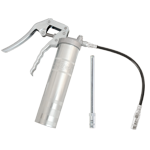 It can also be used in assembly applications. 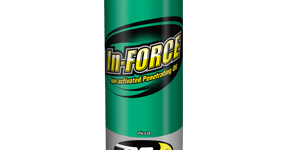 When bonded to metal, it forms a protective coating and lubricating surface which is enhanced by other lubricants and corrosion inhibitors.